Coach hire in Tunbridge Wells and the surrounding area. 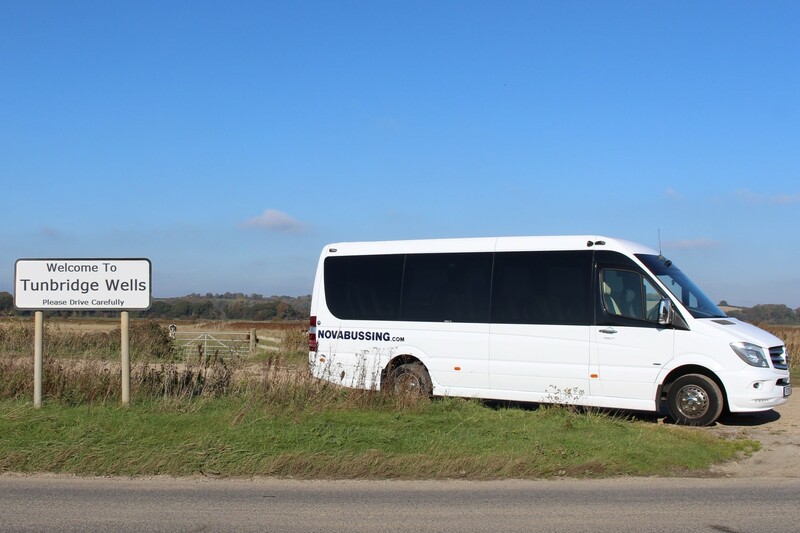 We operate coaches from 22 - 53 seats, we also operate smaller minibuses. Being local to Tunbridge Wells, we are often the ideal choice in this area for people wanting to travel door to door in comfort. Our coaches are modern, comfortable and have the latest safety features. Tunbridge Wells is located close to the border of Kent and East Sussex and is situation upon the northern edge of the High Weald. Tunbridge wells is around 40 miles by road from London.